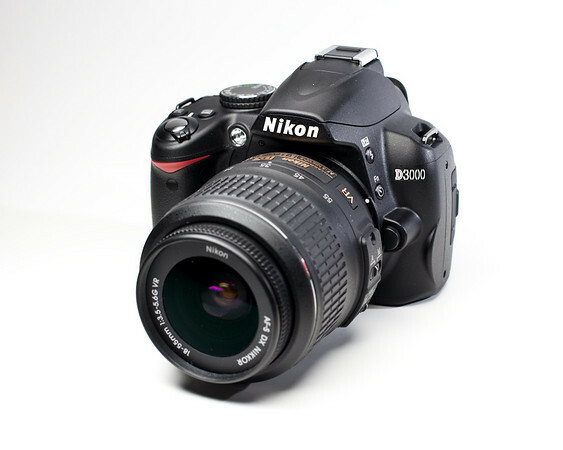 The Nikon D3000 is an entry-level 10.2-megapixel DSLR. 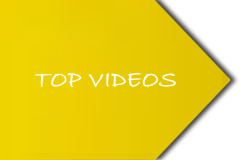 It follows closely with the feature set and functionality of the Nikon D40, D40x and D60 cameras. 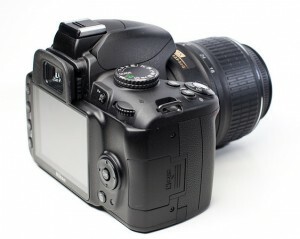 However, the D3000 is focused even more directly toward the first-time DSLR user. Several manufacturers are putting forth a serious effort to make the transition from point & shoot cameras to DSLRs easier on everyone involved. 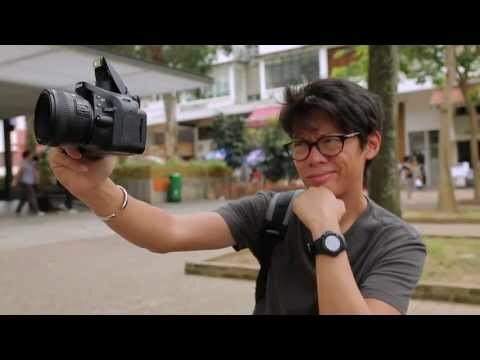 Cameras like the Nikon D3000 and Sony A330 make DSLRs a viable choice for those who don’t necessarily have a desire to really “get into” photography. At the same time, the D3000 maintains flexibility and room to grow as a photographer whenever he or she is ready. No bones about it, the D3000 is a great little camera. But, is it for you? Read on for the full picture on this bargain of an entry-level shooter. The D3000 is quite the small DSLR . . . not that there’s anything wrong with that. In fact, anyone interested in moving up from a point and shoot camera to the D3000 will appreciate the compact frame and comfortable ergonomics. 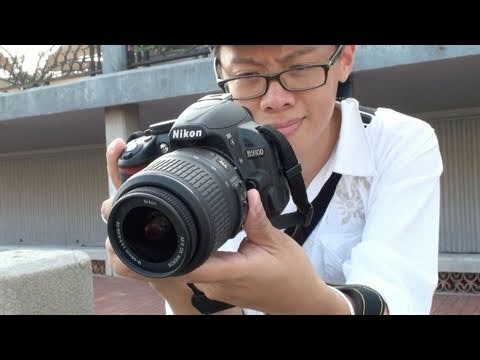 The Nikon D3000 doesn’t make too much of a mess by putting an abundance of buttons on the outside of the camera’s body. Experienced shooters may not appreciate the need to dig through menus to get to certain settings. Users who are new to DSLRs, however, will appreciate the simple approach and won’t be overwhelmed by too many options. Don’t take this the wrong way though, the D3000 is still a very capable camera once you get below its skin. The menu system inside the camera is still easy enough to access for those wanting to get more out of the D3000. The 4-way button on the rear of the camera makes navigating the menu system quite simple and intuitive. In addition to the easy to use menus, the D3000 also offers a Guide mode via the main control wheel atop the camera. It’s ok if you don’t know what aperture priority, shutter priority and other settings when you buy this camera. You can operate the camera in full auto mode or switch over to Guide mode for a little bit of education while you shoot. In Guide mode, you get 2 shooting options – Easy or Advanced. In each of these main options, the D3000 asks about what you want to shoot, you answer and it automatically chooses the most appropriate settings. If you are not sure about a given feature or have additional questions, you can hit the question-mark button on the rear of the camera for a little more explanation and detail. In addition to the shooting options, you can also use Guide mode for viewing and deleting photos or adjusting the D3000′s setup.